Successful team members don't do the same thing at the same time. They do the right thing at the right time. And while team members work together toward a common goal, individuals still must play their individual roles in the process. To receive a free copy of this product, see the Free Sample button below. 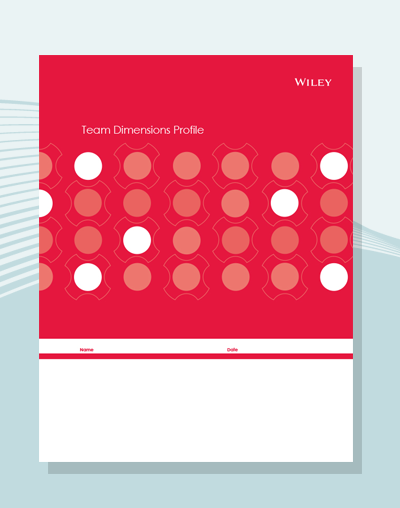 Team Dimensions Profile® is a registered trademark of Wiley.